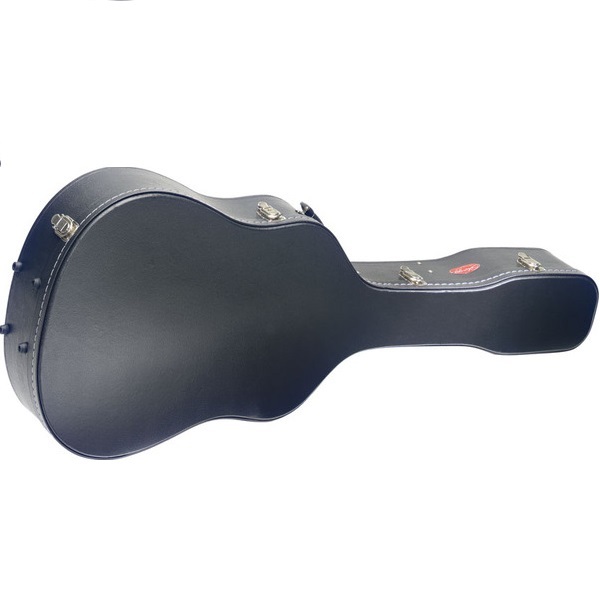 Keep your guitar safe with the BAM Hardshell Acoustic Guitar Case! Hard on the outside to protect it while you're on the move and the plush inside keeps your guitar feeling nice and happy! Case includes a lock and storage pocket on the inside for you accessories.